Elisabeth Beyer. Photo Courtesy VAM Productions. 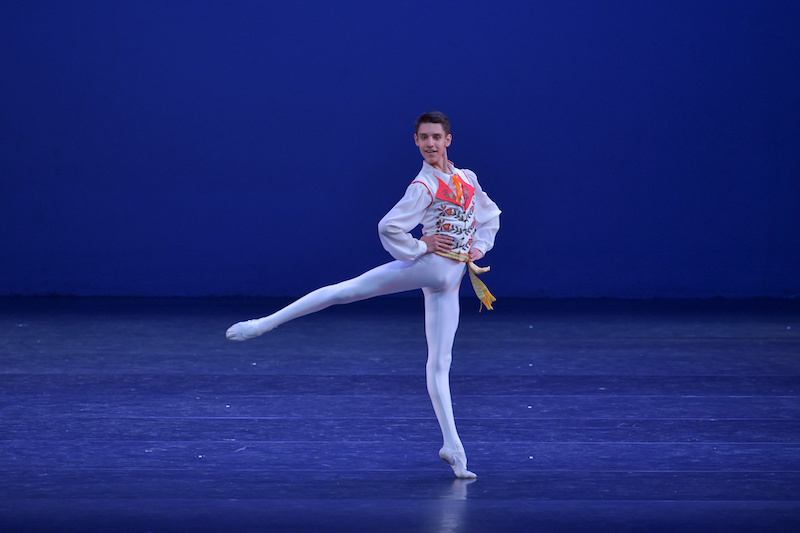 Congratulations to the 2018 YAGP winners! After months of semi-finals, 1,800 dancers from around the world were chosen to attend a week of finals in New York, competing for ballet scholarships and contracts. We've been following the action all week (you can catch up on our backstage coverage, here). 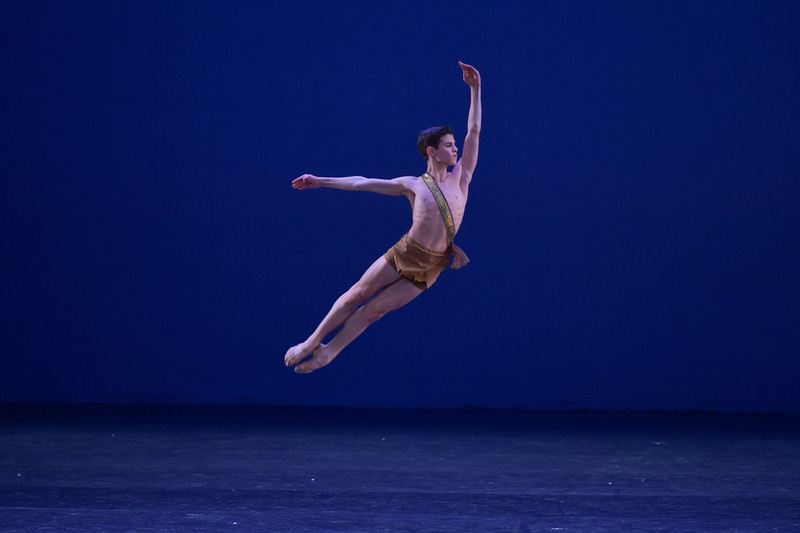 The 2018 competition wrapped up on April 19 with the Stars of Today Meet The Stars of Tomorrow gala which featured performances from pros like American Ballet Theatre's Isabella Boylston and New York City Ballet's Tiler Peck. Following today's awards ceremony, YAGP has just announced this year's winners (aka the dancers you're going to want make note of). Check out the full list and highlights from the competition below. For a full list of all the winners and the schools they represented, click here.